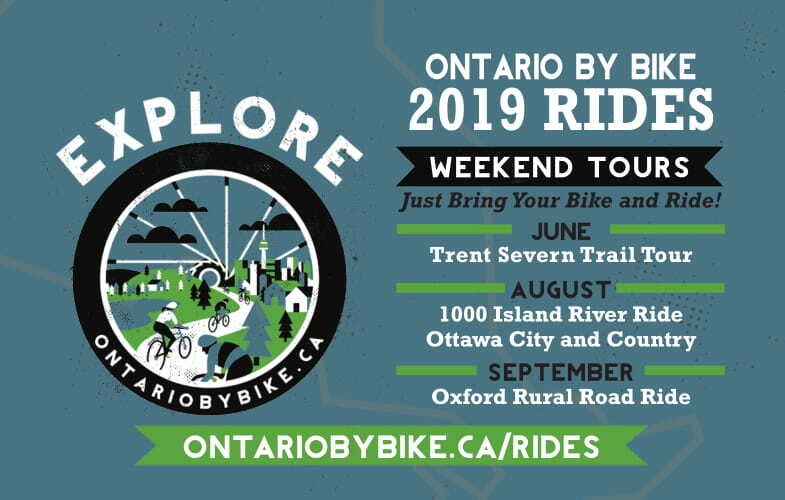 The Ride: Explore Ontario's capital city and surrounding countryside, a top cycling destination in the province. With rural settings just a short distance from the downtown core, ride quiet country back roads and enjoy the peaceful scenery along with the many attractions near the village of Carp. 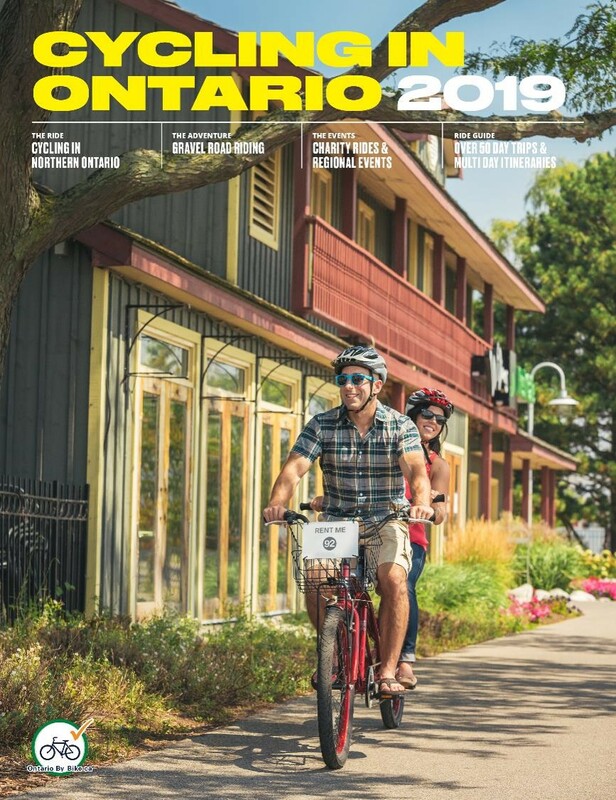 Add a ride along the pathways and trail system in the urban centre following both canals and rivers and get to experience the best of biking in Ottawa over a two day weekend getaway. This is a self-guided, fully supported small group tour. Enjoy a group ride option or ride at your own pace using detailed maps and information provided. We make it easy - Just bring your bike and ride! Experience Level and Ride Guide: Moderate. Participants on this ride need to have some experience riding on roads with vehicle traffic as the routes use a mix of roads and trails. Day 1 route is on quiet country roads, with no bike lanes or paved shoulders. Day 2 features off-road trails that are all on paved surfaces. Limited elevation changes and flat terrain make this ride suitable for all types of bikes. Price: $289 per person, plus HST double occupancy Single $389 + HST; Triple $259 pp + HST; Quad $239 pp+ HST; no seniors’ discounts; $20 discount for 16 years and under. Pricing includes: 1 night’s accommodation (double occupancy), van support, 1 breakfast, 2 lunches, snack and water stops, booking fee, group social and group ride. Pricing does not include overnight parking in downtown Ottawa, which depending on selected location ranges from $5 to $24. Start time/location: Day 1 ride departs at 10:00am from Carp, exact location TBC. Riders will be required to transport themselves and bikes to downtown accommodations. Day 2 ride departs from and returns to downtown accommodations. Start from the village of Carp, a mecca for local cyclists, and pedal into the surrounding countryside along a pleasant, looped ride on some of the quietest roads west of the city. Enjoy the panoramic views of the Carp Ridge and stop at the welcoming Herb Garden. Loop back towards Carp, saving time to visit the famed Saturday market, and to cool down with an underground tour of the Diefenbunker Cold War Museum. Hop back in your vehicle for a short drive to the city centre and round off the day exploring downtown from the Carleton Suite Hotel. Later that evening, catch up with other riders at a group get-together and evening social! 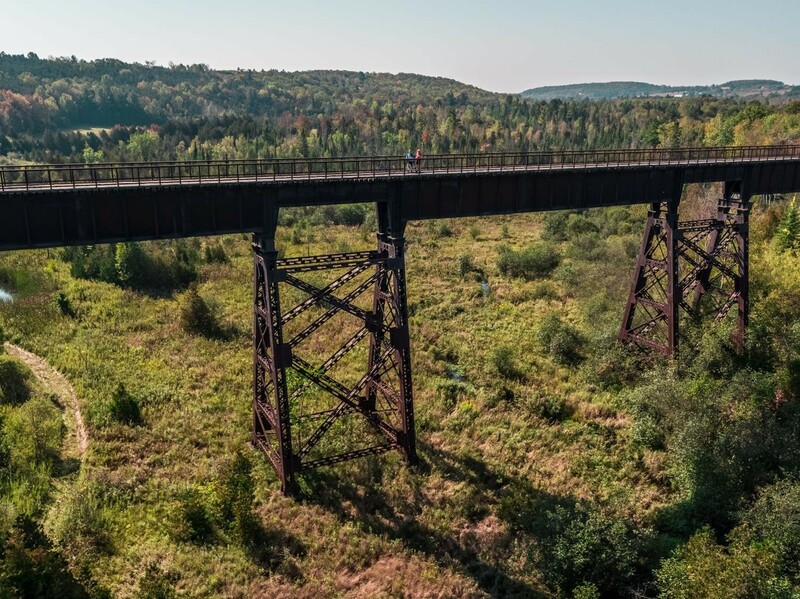 Explore the city of Ottawa riding on the Capital Pathway Network following the Rideau and Ottawa Rivers as well as the famed Rideau Canal, a UNESCO World Heritage Site. Sunday is Bike Day in Ottawa, and cyclists will be out in force. From the Parliament buildings to Hog's Back Falls, Dows Lake and the Experimental Farm, Byward Market, museums, the National Gallery and Gatineau Quebec, stretch out the day and make the most of the countless natural, cultural and heritage attractions that are along the way on this looped route taking in the top sites of city, all by bike. Ottawa is located approximately 4 1/2 hours from downtown Toronto and 2 1/2 hours west from Montreal. Carp is located1/2 hour west of Ottawa. 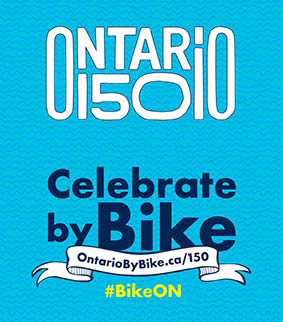 Consider an overnight option at one of Ontario By Bike's certified bicycle friendly accommodations in Ottawa here.